Last week, industry sources told TechCrunch that Google would soon acquire light field camera maker Lytro for somewhere between $25 million and $40 million. And while Google’s part in all this hasn’t been confirmed, Lytro has now formally announce that it will be shutting down, and an anonymous source has shed more light on how Google is involved. It has been an honor and a pleasure to contribute to the cinema and Virtual Reality communities, but starting today we will not be taking on new productions or providing professional services as we prepare to wind down the company. We’re excited to see what new opportunities the future brings for the Lytro team as we go our separate ways. A person familiar with the matter confirmed the original TechCrunch report to The Verge, explaining that “a large fraction” of the employees at Lytro would take jobs at Google. However, those jobs won’t necessarily have anything to do with developing light field technology. 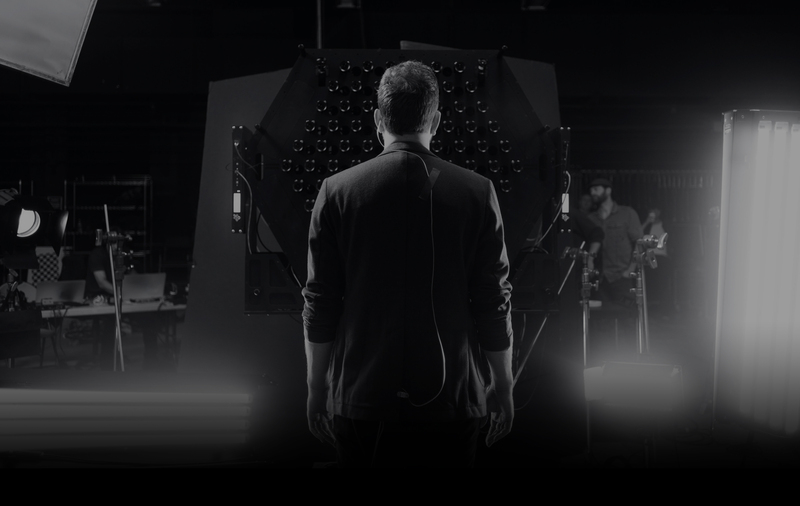 The Verge’s source said the deal was more “hiring deal” than “company acquisition,” and that Google wasn’t so much buying Lytro as acquiring its talent and some of its assets, without any specific plans to integrate those assets into current light field projects. Google has yet to (and may never) comment on this information, and Lytro didn’t specify how long it would take to “wind down,” but it seems we’ve seen the end of the Lytro brand—either as a consumer camera maker, or in the professional VR filmmaking market.